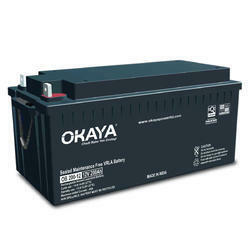 We are one of the leading suppliers of high quality SMF Battery.These batteries are designed using high-grade raw material at trusted vendors. They are widely used for various standby power requirements of Telecommunication equipment, UPS, Inverter and Emergency Lights and many other allied electric equipment. The product is available in varied specifications as per the requirements of the customers. 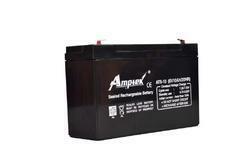 We are leading supplier of Rocket SMF Battery. Being one of the reckoned enterprises in the market, we are highly affianced in offering an optimal class gamut of SMF Battery to our patrons. These are highly accredited in the market for its optimal finish. In addition, our crew of quality supervisors inspects on pre-defined restriction of quality so as to offer flaw free range.